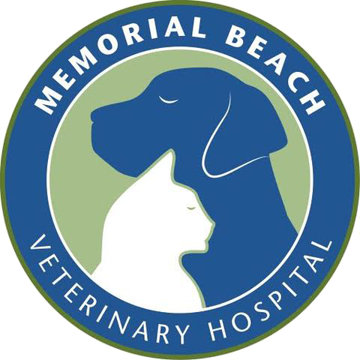 "We believe pets are family"
Our vision is to provide high quality, compassionate and progressive veterinary care. We strive to support the quality and longevity of our patients lives with a focus on preventative care to support them throughout all life stages. We believe that pets are an extension of their human family, and we are dedicated to treating them as a part of our own family. We are sensitive to the cares and concerns that each client brings to our practice. We practice a team approach to healthcare and strive to provide a nurturing environment where personal growth, professional knowledge, and quality of life for all our team is held in high esteem. This approach provides us with a strong foundation to maintain quality communication and education with all of our clients as well as within our own team. Dr. Marty works Tuesday, Thursday, Friday mornings & all day Wednesday's. Dr. Langbein works Tuesday, Wednesday and Saturday all day. Dr. Jorgenson works Monday, Thursday, Friday all day & Saturday mornings. Dr. Warner works Monday mornings & Tuesday afternoons.